Long live the kweens! 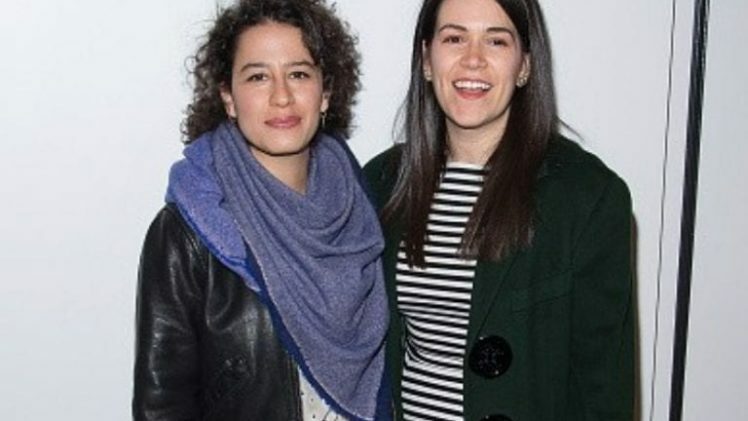 Abbi Jacobson and Ilana Glazer are killing it, as you know, with the success of Broad City and not to mention the anticipation of Ilana’s upcoming Time Traveling Bong. The two comedic icons did an ‘ask me anything’ over Twitter where fans could use the hashtag #askbroadcity and ask the girls literally anything. Some questions the girls type back quick responses to, but the selfie-video responses are a far more intimate approach. Especially when you can hear the other answering their own question in the background, it’s like you’re sitting on the couch with them. Here are some of my personal favs. Why go with the names ‘Abbi’ and ‘Ilana’? You heard the woman, do it! It’s my hope that they do more sessions like this in the near future. Sometimes the lines blur between the chracters “Abbi” and “Ilana” and the actual human beings that are Abbi and Ilana. This sort of thing is a nice glimpse into the creative minds that bring our favorite girls to life on screen and remind us that they are people just like us that have 4/20 plans and do not actually have an Oprah tattoo.